The Nets play their second game of the season against the NY Knicks. The Nets played the Knicks twice in the preseason, and now they meet for the first time in the regular season. As the Nets come off of a tough loss against the Pistons, they came out on the court with a refreshed mindset. Quick on their feet, and controlling the paint, the Nets were off to a commanding start. Joe Harris went 1 for 7 from 3-point territory in his last game, but scored 2 quick treys in the first quarter as the Nets closed out the first quarter with a 9-point lead. 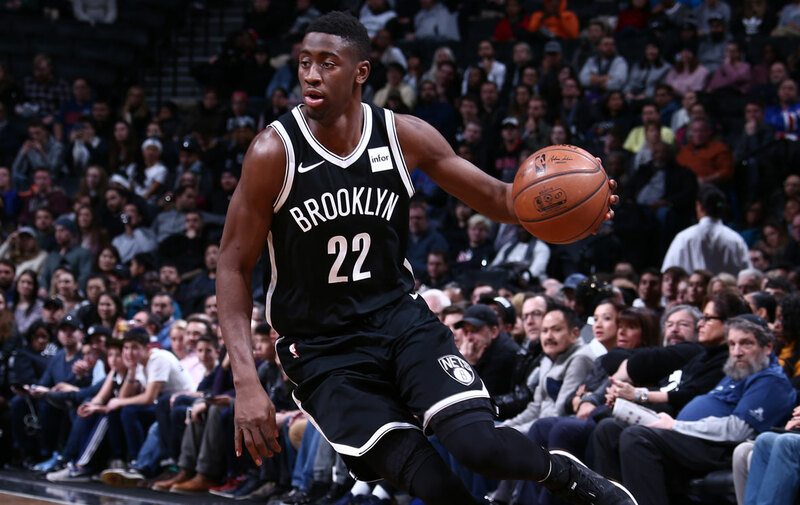 Caris LeVert, coming off of a solid opening game brought the same energy to game 2 by being aggressive on the court, but he quickly picked up a technical foul in the second quarter while the Knicks battled back into the game; the Nets take a 7 point lead to close the first half. The Knicks came out rejuvenated starting the 3rd quarter, as they tie the score in the middle of the 3rd, but with timely 3’s by Joe Harris, and Caris LeVert adding 17 points, the Nets enter the 4th quarter trailing by 2. With the 4th quarter underway, Enes Kanter drives to the basket, sinks the free throw on an and-1 play and ties the game 105-105; With 15.9 on the clock Joe Harris inbounds the ball to Caris LeVert who runs an iso play and banks the ball off the glass with a layup with 1.0 second remaining on the clock sealing the win. He finishes with 28 points, 6 assists and grabbed 5 boards. The Nets defeat the Knicks 107-105.